This site is created to check the safety of Bitcoin network, explain how Blockchain works, show problems of algorithm and add some fun to cryptography. Whole range of Bitcoin and Bitcoin Cash Private Keys, compressed/ uncompressed, SegWit and HD wallet. Whole wallets including YOURS. 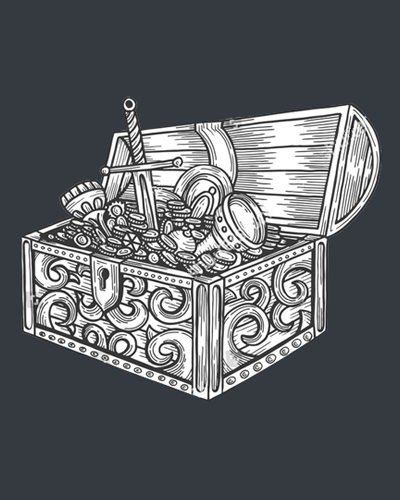 Do you think it's easy to find chest of Bitcoin treasures? Take a chance! Open page with 20 random generated addresses with count of transactions. A brain wallet is a hashing of passphrase to create a private key. Humans are pretty bad at being original. REALLY bad at being random. We generate random wallets by popular dictionary. We hope you did not find your address in leaked database. But you can see other users' private keys. These keys are compormised now. May be your address is compromised? 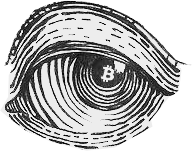 A bitcoin wallet contains a collection of key pairs, each consisting of a private key and a public key. 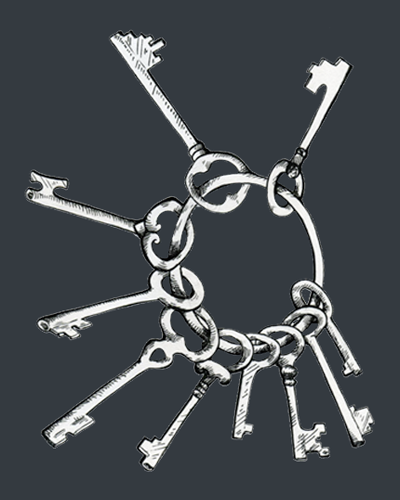 The private key (k) is a number, usually picked at random. From the private key, we use elliptic curve multiplication, a one-way cryptographic function, to generate a public key (K). From the public key (K), we use a one-way cryptographic hash function to generate a bitcoin address (A). In this section we will start with generating the private key, look at the elliptic curve math that is used to turn that into a public key, and finally, generate a bitcoin address from the public key. A private key is simply a number, picked at random. Ownership and control over the private key is the root of user control over all funds associated with the corresponding bitcoin address. The private key is used to create signatures that are required to spend bitcoins by proving ownership of funds used in a transaction. 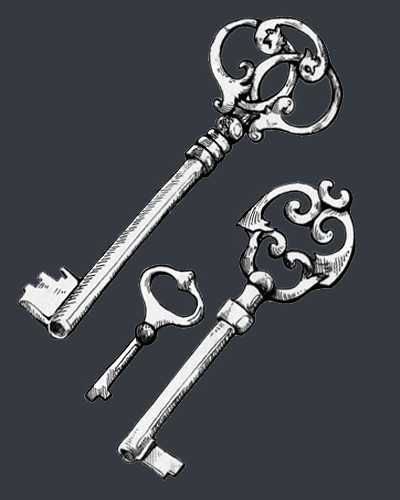 The private key must remain secret at all times, as revealing it to a third party is equivalent to giving them control over the bitcoins secured by that key. The private key must also be backed up and protected from accidental loss, since if lost it cannot be recovered and the funds secured by it are forever lost too. The first and most important step in generating keys is to find a secure source of entropy, or randomness. Creating a bitcoin key is essentially the same as “Pick a number between 1 and 2^256“. The exact method you use to pick that number does not matter as long as it Is not predictable or repeatable. Bitcoin software uses the underlying operating system’s random number generators to produce 256 bits of entropy (randomness). Usually, the OS random number generator is initialized by a human source of randomness, which is why you may be asked to wiggle your mouse around for a few seconds. For the truly paranoid, nothing beats dice, pencil and paper. All Bitcoin private keys is simply an integer between number 1 and 115792089237316195423570985008687907852837564279074904382605163141518161494337 or HEX: from 1 to 0xfffffffffffffffffffffffffffffffebaaedce6af48a03bbfd25e8cd0364141. The integer range of valid private keys is governed by the secp256k1 ECDSA standard used by Bitcoin. We just generate a range of these integers in sequence, divide into pages and show on each page. We can't store it and we have not saved database, because it should be biggest base on the world. 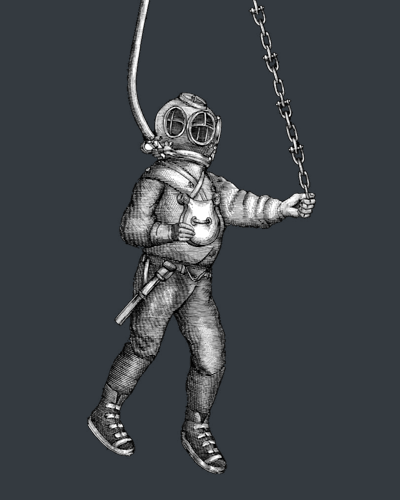 You can find Private key in WIF (Wallet Import/Export Format) and compressed key. Bitcoin addresses in compressed/ uncompressed formats, SegWit (P2SH-P2WPKH) and native Segwit (P2WPKH) addesses start bc1, Pay to script hash (P2SH) starting with 3; legacy Bitcoin Cash addresses and new format.